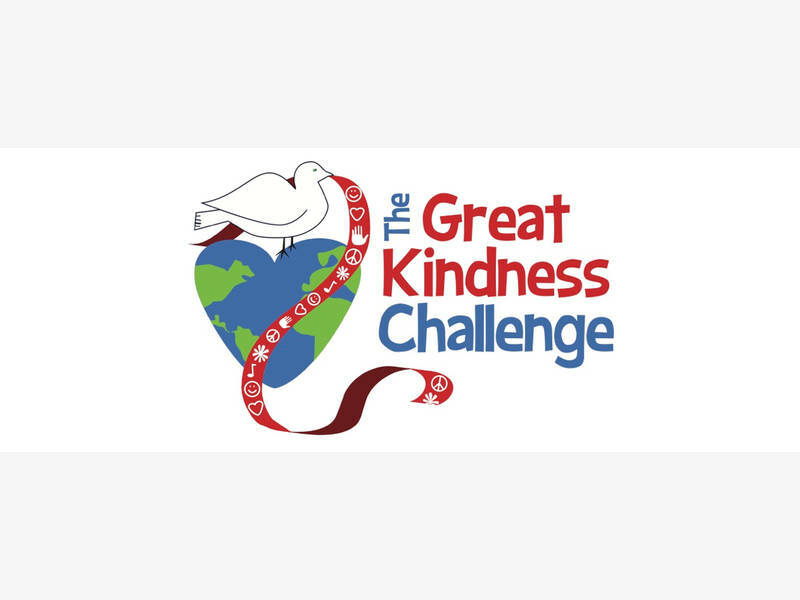 This week 3M and all of Heathcote participated in The Great Kindness Challenge. 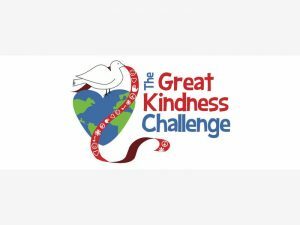 We spent our time both in school and out performing acts of kindness. Individuals tracked their acts on a checklist, as well as contributed to a whole class checklist. I am so proud of our class for all of the wonderful good deeds they did. As a class, we watched several videos to enjoy and discuss. Want to see them again and share them with friends and family? Check them out below!